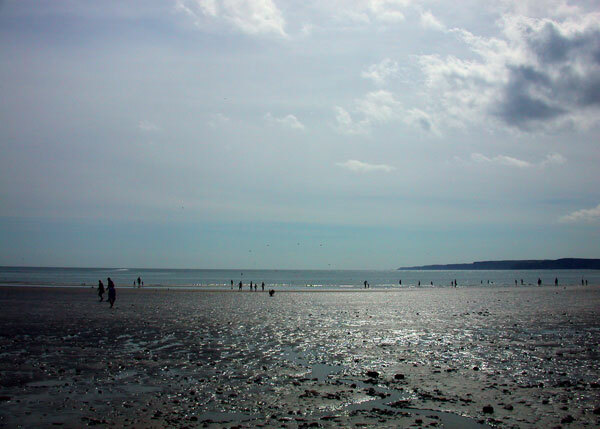 Scarborough at low tide on a hot and sunny day. Admin1 is defying the weather and reading Snow Blind by Ragnar Jonasson. Print article This entry was posted by admin2 on July 25, 2018 at 10:49 pm, and is filed under Weather. Follow any responses to this post through RSS 2.0. Both comments and pings are currently closed.